Exclusive hire for your corporate or private events. Privatise the bar for your events. Too many friends, not enough space? 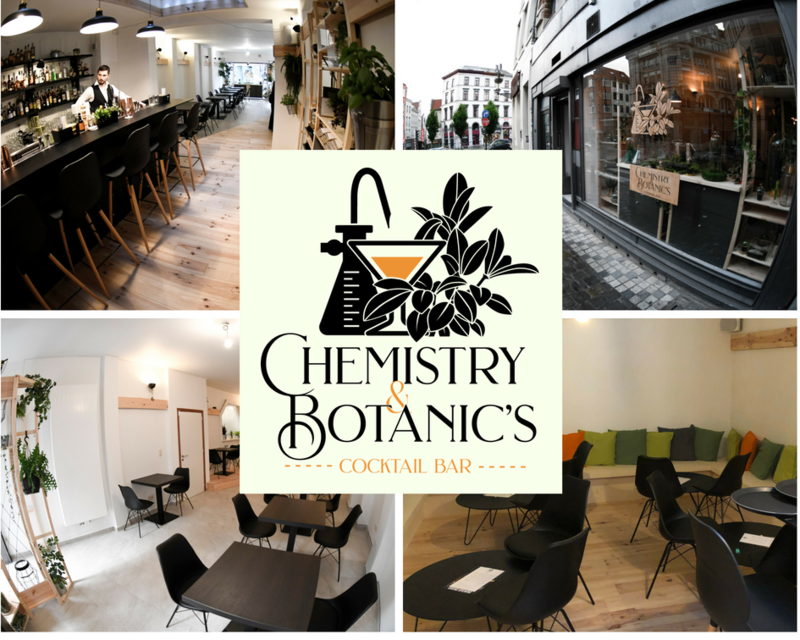 Chemistry & Botanic’s is available for full venue hire. Be it bespoke private parties, birthday celebrations, work event or your very own secret society. Escape the city and sip on the finest cocktails Chemistry & Botanic’s has to offer. Need extra-services ? From tailored cocktail menu’s to photo booths and candy carts. Our team are on hand to help you out with any questions and requirements you might have. Up to 50 guests, with or without catering.